Made in the USAGuaranteed for LifeNow you can easily cut through a 3 inch tree limb in less than 20 seconds with the Unbelievable Saw®. Cut through the toughest limbs and the thickest brush, under fences, around roots, along fence rows and even over high limbs. The Unbelievable Saw® is ideal for homeowners, gardeners and outdoor enthusiasts — anyone who needs a safe, dependable saw that’s compact and portable. 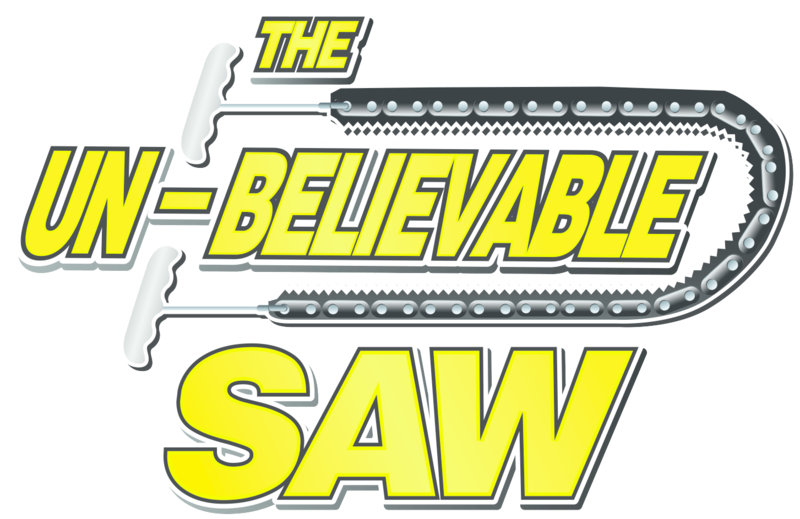 The Unbelievable Saw® will be able to replace many other existing tree trimming supplies, taking the place of your pruning saw, bush trimmer and chainsaw, with its multiple easy to use functions and zero emissions!